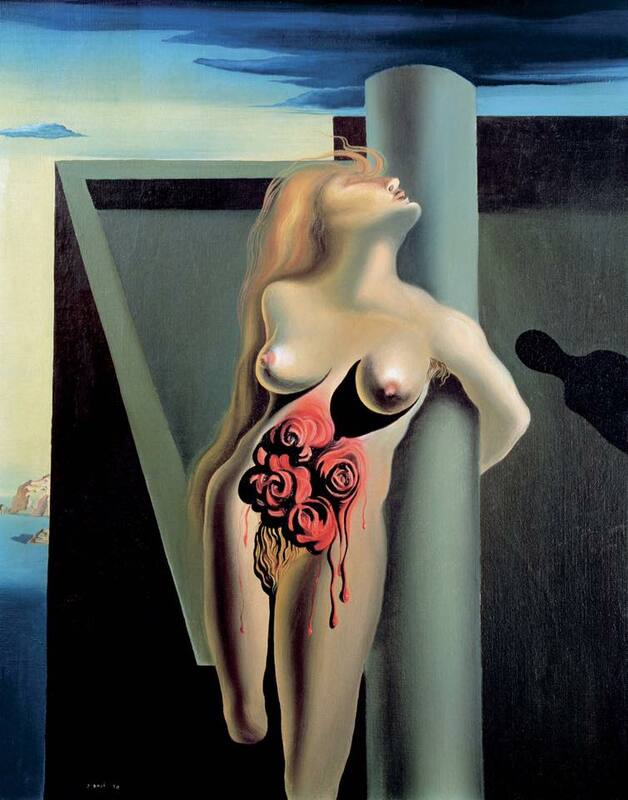 Salvador Dalí – The Bleeding Roses. Oil on canvas. 1930. This entry was posted in art and tagged salvador dali, surrealism. Bookmark the permalink.